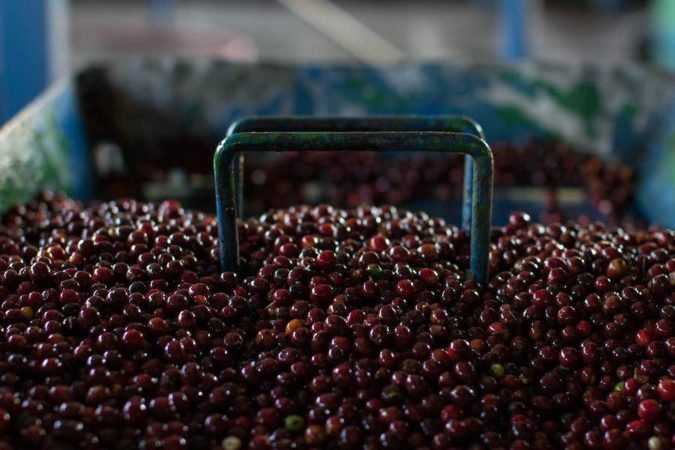 Tarrazú Don Roberto is a regional blend that’s created for us each year by our colleagues at exporter Ceca. 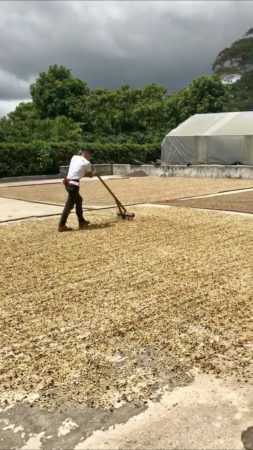 They work with thousands of farmers around Tarrazú—many of whom produce fewer than 10 bags per crop—to produce a consistent cup profile that’s a customer favorite: creamy and sweet, with notes of milk chocolate and citrus. In 1928, brother and sister Manuel and Romelia Rojas were among the first families to plant coffee in Tarrazú. 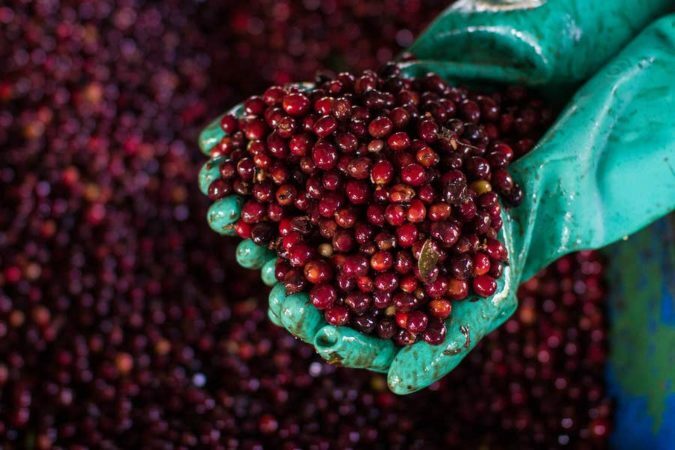 After experiencing the quality of the Rojas’ coffee, and its distinctive acidity and aroma, the majority of the farmers in the area also changed their crops from sugar to coffee. Having no immediate relatives, the Rojases eventually sold their farm and mill to Roberto Montero Castro—the coffee pioneer we named this coffee in memory of. Don Roberto fell in love with the pure air, crystal waters and breath-taking slopes of San Marcos de Tarrazú. He completely dedicated himself to his passion for coffee and was known for offering consultative services and assistance in farming techniques to the peasant farmers of Tarrazú. Around 1994, the Neumann Kaffee Gruppe purchased Don Roberto’s farm and mill, which is today our Beneficio Palmichal. 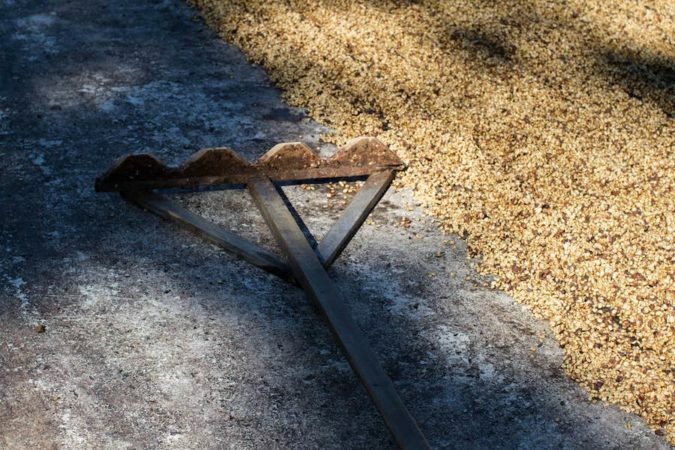 The soil, climate and altitude of Tarrazú produce coffees that are tremendously distinctive, and Tarrazú Don Roberto consistently embodies this. Cup characteristics: Sweet and balanced, with a creamy body, bright acidity and notes of milk chocolate and citrus. Photo captions: At Beneficio Palmichal.